Kesi Case Designs is a full service design firm providing customers with high quality services in custom Fashion Design and Interior Design services in the US and the Caribbean. Kesi Case Designs will provide concepts and creativity along with expertise and understanding of design, sourcing and execution to provide the look that you looking for. The goal of Kesi Case Designs is to create pieces or decorate spaces that are timeless and original. Deisgns are conceptualized through the Head Designer, Kesi Case's love for the different cultures around the world which influences her to create unique and harmonious designs. We will work with you to create a custom solution depending on your needs and create the perfect style that expresses your personality. We focus on listening to our clients and getting to know them which enables us to ensure the end result is exactly what they are looking for. Collaborating with clients, architects, contactors and highly specialized tradespeople, we are able to create unique designs for our clients. A change in your look or refresh a rooom in your home. We work together to create the perfect vision for you. Kesi Case Designs delivers creativity, quality, warmth and happiness in the pieces or spaces. Fashion Designer and Philanthropist, Kesi Case was born January 6, 1979, in Toronto, Ontario but spent most of her childhood being raised in Kingston, Jamaica. As a child she grew up admiring materials and creating looks for herself and others using various items in her closet. This passion continued into adulthood, and she knew what it was she wanted out of her life. After realizing her growing enthusiasm for clothing and design, Kesi went out and started her own business. It began with a single rack of clothing and eventually grew to become Kame Collections in 1997, a clothing boutique located in the heart of Kingston, Jamaica. Kesi.s ambitions grew to be much bigger than the one store and determined to become a household name, she moved to the United States to further her education in Fashion and Design. After graduating from the Art Institute of Fort Lauderdale, she dove into designing under a private label; designing for stores such as Cache, Nordstrom, Forever 21, Arden B amongst other stores. 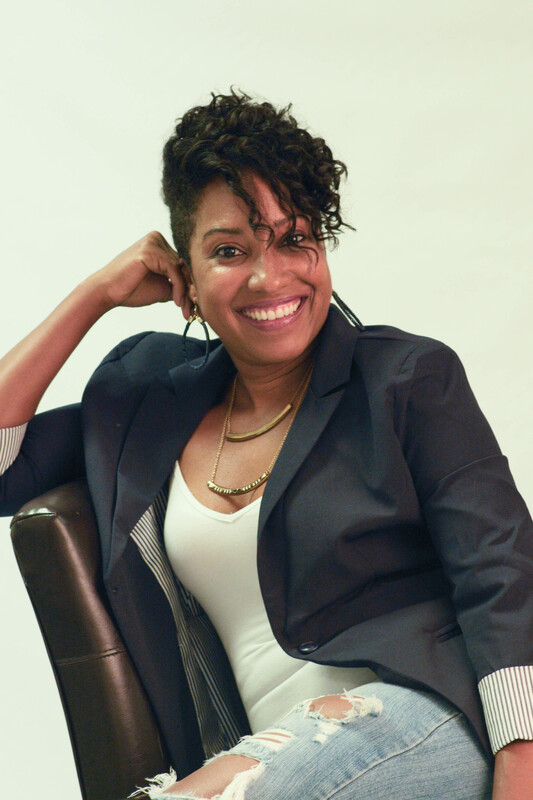 In true Kesi Case style, her hunger for success grew, and she recognized that to be in control of her own destiny, she had to branch out on her own. In 2002, Azuri Fashions design studio was formed; her first collections K-Sport and Kesi Couture were launched at her own boutique and then grew to the Bob Marley Store and Marmalade Boutique in South Beach, Florida. Azuri fashions, permeated an individual sense of style and specialized in custom designs for artist/models and others seeking unique style. 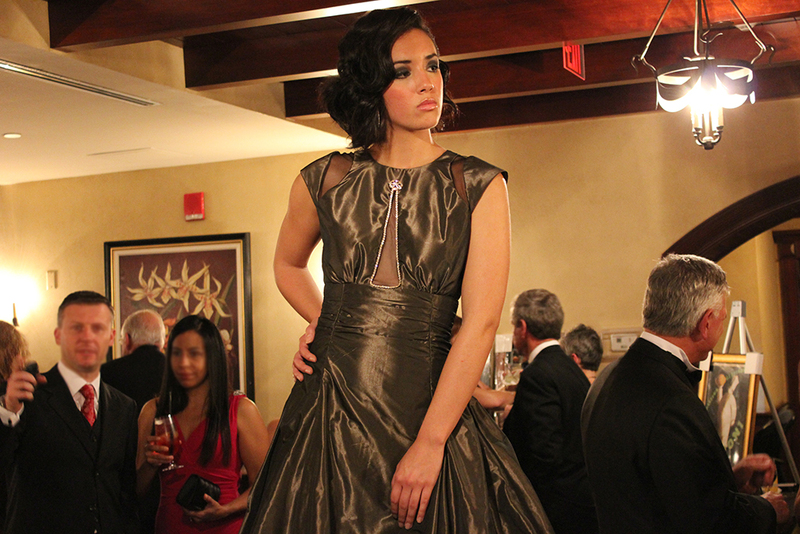 Under Azuri fashions, Kesi hosted fashion shows for the Gildas Club (Cancer Society), Burger King and Decco Records. She has also designed clothing for artists under IHM and Poeboy Records. Kesi designed Miss Jamaica.s dress for the World Pageant in 2003. Following the success of the couture line, Azuri Fashions assumed the name of Kesi Couture in 2004. During 2007, Kesi ventured into Interior Decorating and Design under Kesi Case Designs. The genesis of Kesi Case Designs was her passion for Fashion and Interiors. Kesi envisioned merging the two traits under one entity to satisfy personal fashion, styling needs and home remodeling and therefore being able to do not just one of her passions but both. Kesi.s collections are inspired by her experiences in life and her fashion line focuses on everything from ready-to-wear, bridal, swimwear and an entire men.s line of clothing and accessories. Kesi's Custom Designs are a collection of couture designs that are currently available through private showings and through her website. Her garments feature custom hand painted designs, exquisite materials ranging from silks to lace and stones, exuberating sophistication and elegance. Having lost both parents to cancer, she knows what it's like to overcome hardship and does not know the meaning of the word .can't.. Kesi.s love and passion for her work is what makes her truly astonishing not only as business woman and mother but as a designer. Kesi now resides in South Florida with her husband, Rory Case, and her 2 daughters Xara and Saige. Couture is the creation of individually designed, personalized garments that are skillfully created from the finest materials with great attention to detail.Garments designed and created for clients are unique. We will work with you to create a custom solution depending on your needs and create the perfect style that expresses your personality within a set design fee, and at your convenience. Our personal styling service helps you create a style for where you want to be, not where you are. We will help you gain confidence and present an unforgettable image, which will leave you feeling ready to conquer the world. Our fashion sense, creativity and experience allow us to visualize you at your best and take that vision into reality. Kesi Case will perform consulting without physically being with the client's. This state-of the-art method of designing by phone, email or video allows us to answer your questions and provide advice in an economic way for you to obtain professional interior decorating or personal styling options. We will discuss your design wants and needs in a phone consultation to discover your style. (We ask that client send us pictures of the room(s) prior to consultation). Simplicity is the key note of all true elegance. Your feedback and questions are important to us, please use the contact information below to get in touch or please complete and submit the form. Standard response time from the website is 1-2 business days depending on the nature of the question.